Looking for a holiday to France? We offer great value tours, last minute deals and discounted package holidays to France leaving from local departure points across the UK with leading coach operators like Gold Crest, Crusader, Leger, Shearings, National Holidays and more. We also have a number of coach holidays to the French Christmas Markets with many discounted trips available for this winter. 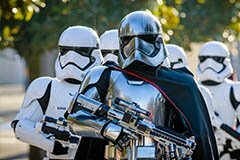 If you are looking for excitement in France have a look at our coach holidays to Disneyland Paris with attractions to suit all ages. 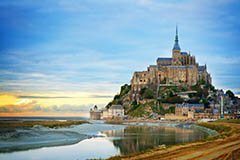 Enjoy Normandy our favourite north west destination, with its deep wooded valleys and glorious orchards, or discover Brittany, with its 600 miles of scenic coastline and explore the glorious Loire Valley, home of magnificent castles and gardens. In the north east, beyond the glamour of Champagne lies a region of rolling plains and vineyards, you'll find similar landscapes in Burgundy, famous for its celebrated wines and cuisine, and in Alsace the `Route des Vins' is dotted with picturesque villages. Brittany has a rich heritage of medieval towns, mighty castles and extravagant churches. Discover this wealth of culture, by starting in the city of Rennes, the lively capital of Brittany or visit Dinan, one of Brittany's prettiest towns, with its castle and the Rance River running through it. It’s worth taking a trip to Brittany’s beautiful coast, with its glorious beaches, bustling ports and rich Celtic culture. 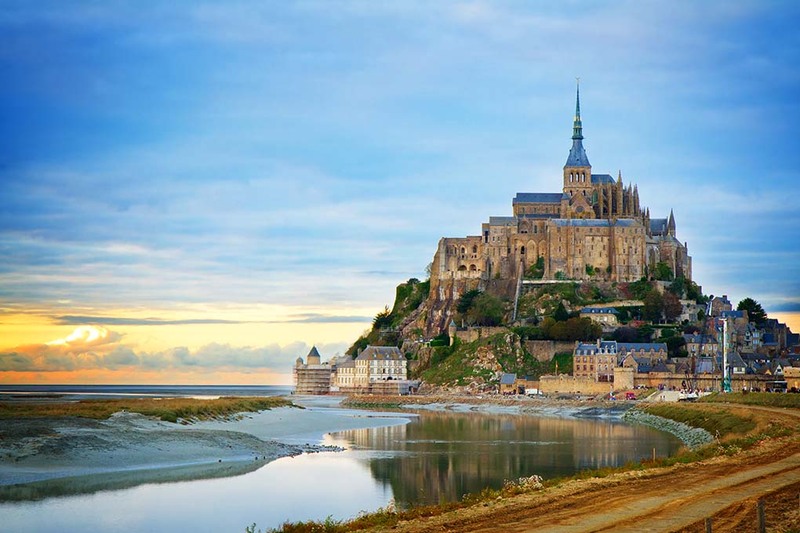 To explore the most British parts of North Brittany, the seaside resorts of Dinard and St-Malo as well as a trip to the iconic Mont Saint-Michel are a must! Find coach holidays to Brittany. 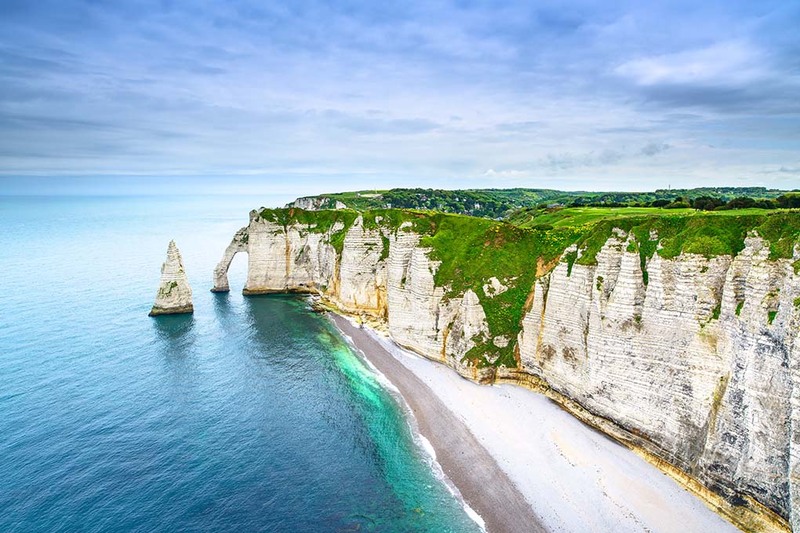 With a stunning natural beauty, majestic old towns, quaint pastoral villages and elegant seaside resorts, Normandy is the ideal destination for a short break. The legacy of the region's epic history, from the Norman invasion of England in 1066 to the D-Day Landings of 1944, has left its marks. Explore Rouen with its numerous attractions and historical sights. 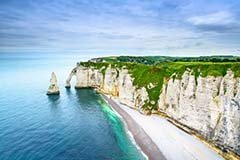 Deauville, Trouville and Honfleur are Normandy's most attractive destinations, where seaside resort of Deauville is more glamorous, Trouville charm is its long beach and Honfleur is a favourite haunt of numerous artists including Claude Monet. 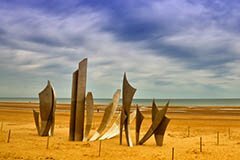 Find coach holidays to Normandy. Most popular south destinations in France are available for you with our coach trips and touring holidays in France. The Dordogne is a land of lush valleys and steep gorges tumbling into rivers and few could deny the beauty of the French Alps. In addition to historic Roman cities, the rolling hills of Provence are terraced with vines and olive trees. Last but not least the sophisticated resorts of the French Riviera offer an insight into the life of the rich and famous. 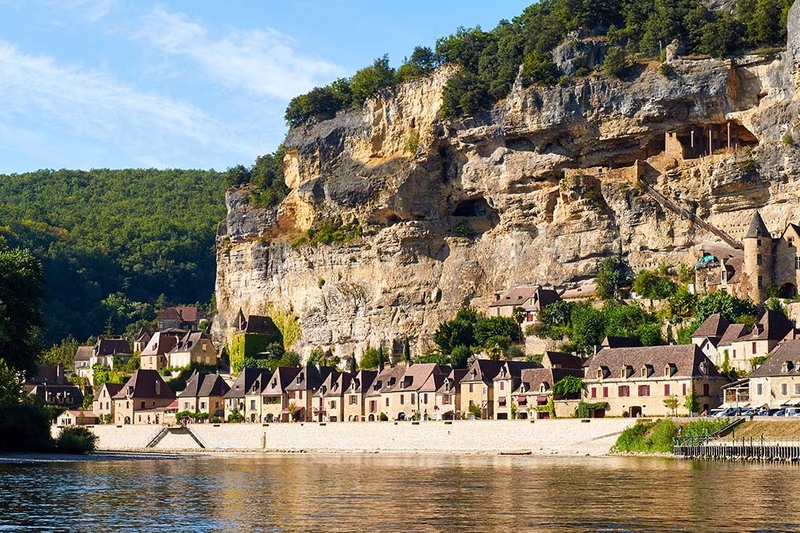 Steeped in history and legends Dordogne Valley is one of the most beautiful and unspoilt regions of France, where magnificent landscapes awaits you. Discover lush green hills, rolling vineyards, meandering rivers lined with historical towns and innumerable castles. Best time to visit Dordogne valley for relaxing and enjoyable holidays is between April and October. 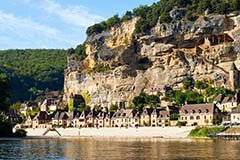 Check for coach holidays to Dordogne. 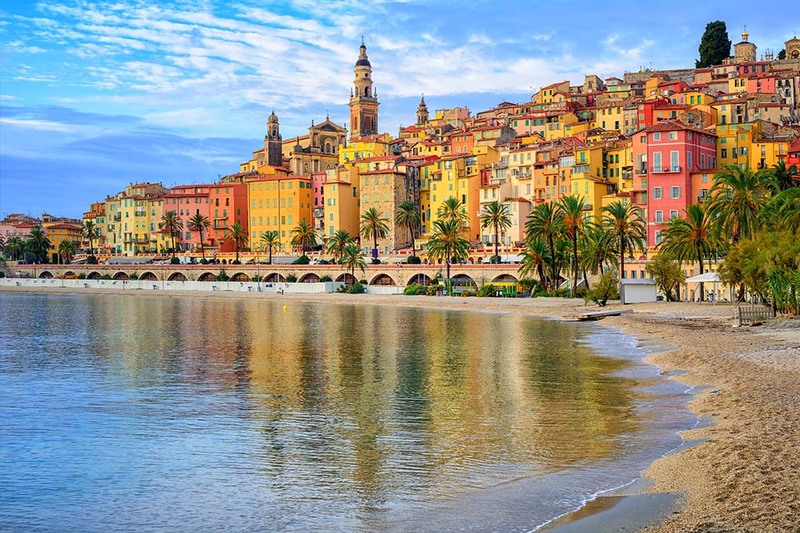 Enjoy the glitz and glamour of the elegant French Riviera, with sparkling blue seas, fashionable seaside resorts and elegant boulevards lined with palm trees. Discover the jewels of the Côte d’Azur, visiting Monaco and Monte Carlo, famous for the Casino and the magnificent yachts in the harbour. Stroll along famous promenade in Nice. Spend a day relaxing in Cannes, famous for its film festivals and its sweeping bay around the Mediterranean. 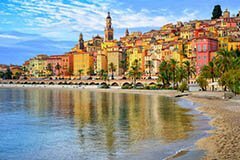 And of course spend a few days in Menton, which is the warmest spot along the coast and a true pearl of France. Find coach tours that include visiting the French Riviera. 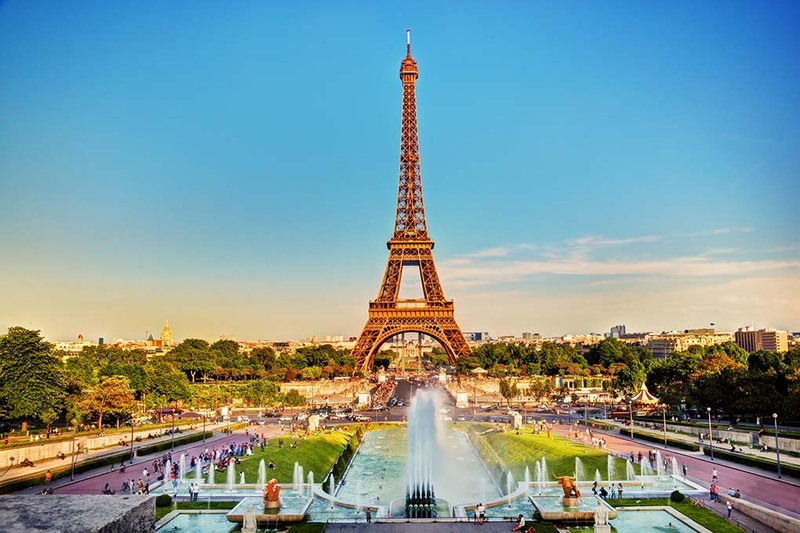 French capital of Paris is known for a wonderful atmosphere and offers many of the world's most iconic attractions such as the Eiffel tower, the Louvre, Notre-Dame Cathedral and many more best known sights. Walk down the Champs Elysees, or get a different view of the city on a fabulous and relaxing cruise along the River Seine. With beautiful architecture, art, culture and fashion, Paris is a definitely top destination in France. 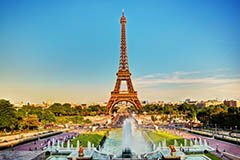 Why not check out our coach holidays to Paris? 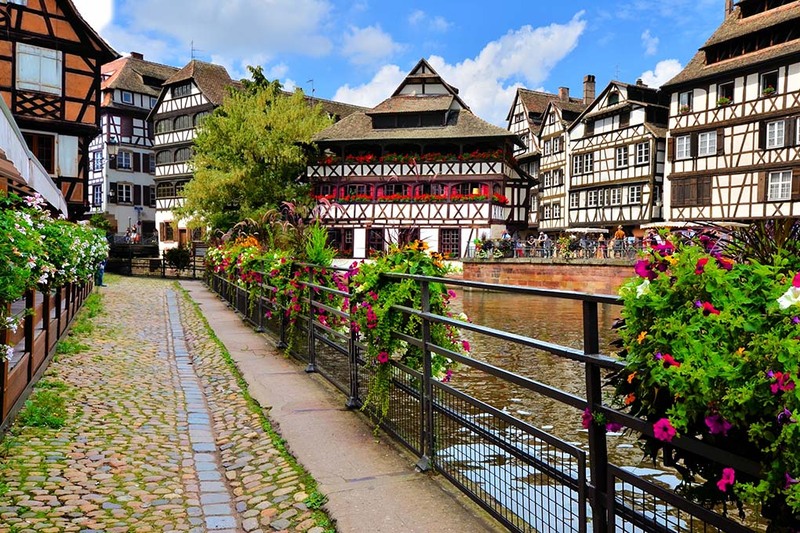 The old and charming city of Strasbourg is situated in the Alsace region right on the border between France and Germany, and so boasts flavours of both countries. View the impressive Gothic cathedral, a maze of narrow streets lined with timber-framed houses and the numerous bridges crossing the Ill River. 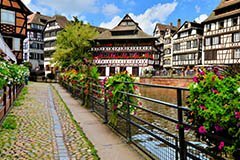 Strasbourg is a popular stop point while cruising along river Rhine, therefore you can visit Strasbourg on a Rhine Cruise, also you can check for our Christmas Market breaks to Strasbourg and Alsace region. 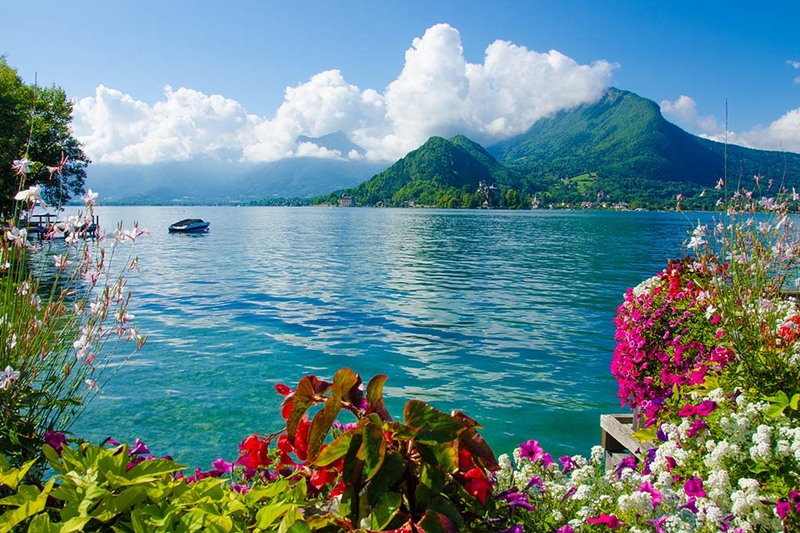 A charming town of Annecy situated on the shores of Lake Annecy with a stunning backdrop of French Alps is an important tourist centre and is the capital of Haute-Savoie. Enjoy this perfectly preserved old town, dominated by the castle, with narrow winding cobbled streets, historic buildings, canal-side paths and wooden bridges. 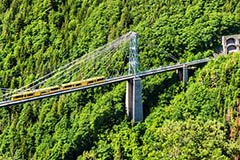 Explore the beautiful Alpine countryside and visit stylish Chamonix at the foot of Mont Blanc. 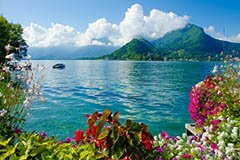 Lok for tours to Lake Annecy and Frech alps. The snow dusted Pyrenees mountain range is the natural border between France and Spain. With unspoiled landscapes of high mountains, green valley and rushing waterfalls this special realm remains largely unexplored. 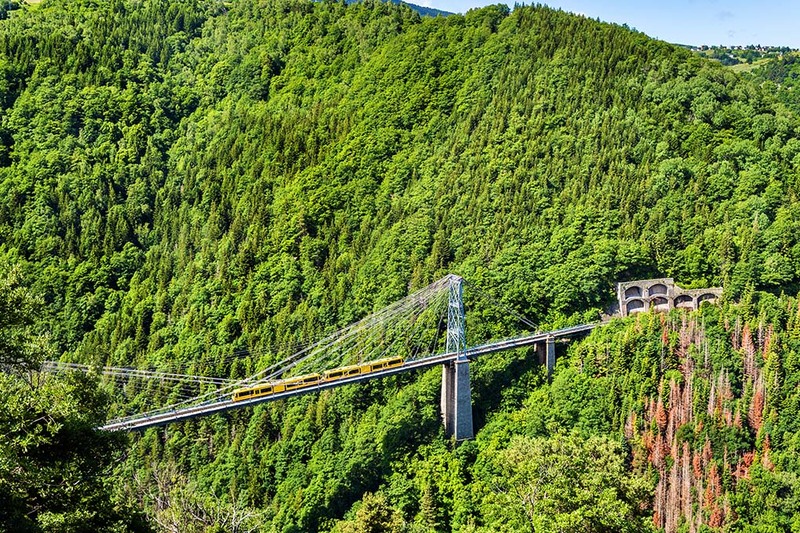 Traverse these jagged peaks on the Little Yellow Train of the Pyrenees, or hop aboard the distinctive Red Train that takes you deep into the heart of the Pyrenees passing vineyards and castles from Rivesalets to Axat. Find coach tours to Pyrenees. Disneyland® Park, Walt Disney Studios® Park and Disney® Village is a magical land where the world of Disney comes alive. Travel to France, stay in a Paris area hotel, or in one of Disney® Hotels, get your day hopper ticket and enjoy your favourite thrilling rides and colourful parades with Mickey and Friends! 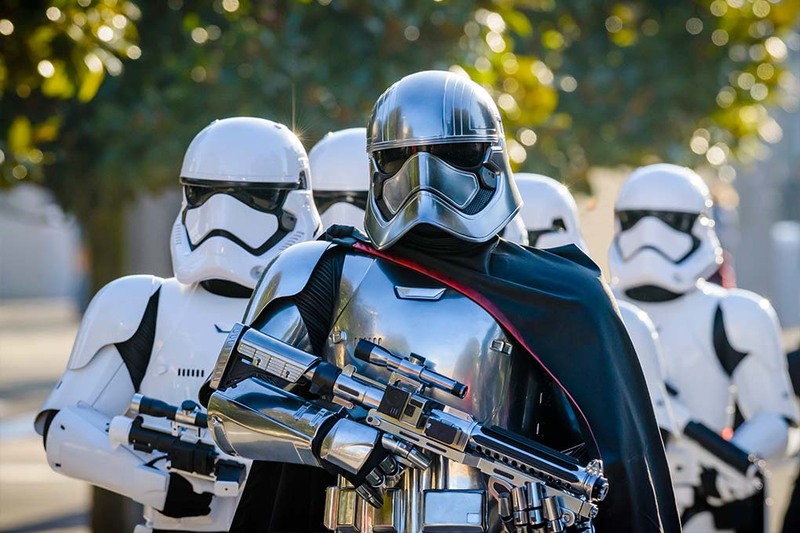 Our great package holidays to Disneyland Paris are all you need. Find coach trips to Disneyland Paris. 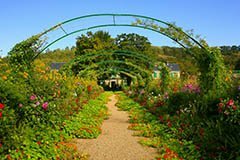 A trip to the home and gardens of Claude Monet at Giverny in Normandy is a source of as much pleasure today as it was to its creator. The garden was created by impressionist painter Claude Monet between 1883 and 1926, and was an inspiration for his famous flower and water garden paintings. 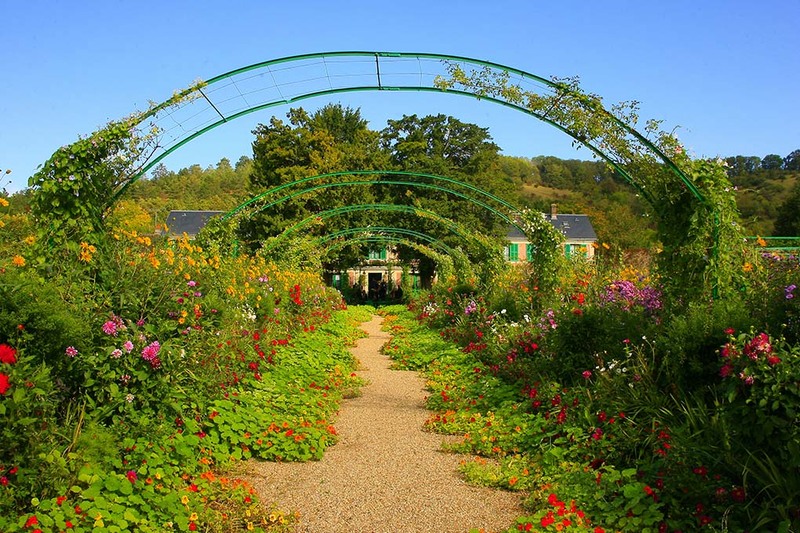 Find coach holidays that include visiting Monet's Garden. On June 6th 1944 the largest seaborne invasion in history set sail for France to liberate Europe. The Normandy landing day, known as D-Day, was one of the most important events of WWII. 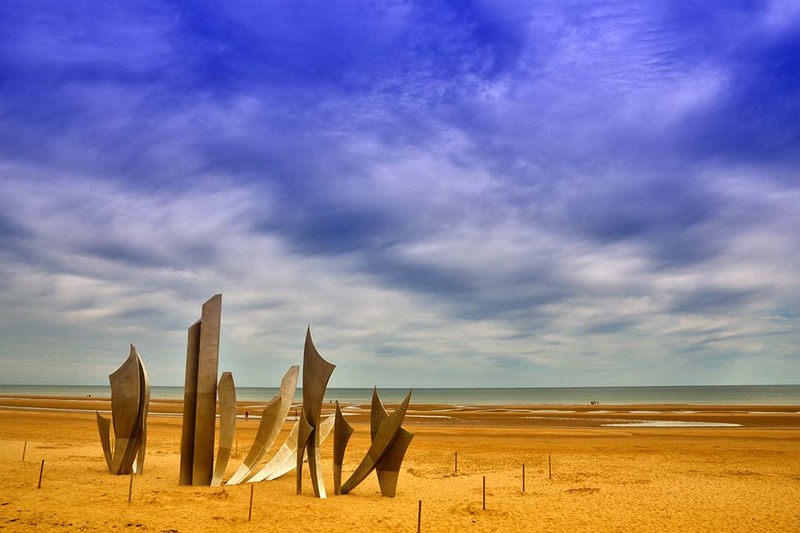 Join our escorted battlefields tours that will take you to the most memorable WWII sights including Omaha Beach, Pegasus Bridge, Ranville and follow the same routes as invasion forces did. Check out our guided Battlefields tours in Normandy. Visit back in time to the largest Battlefield of the First World War. 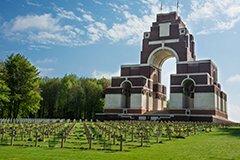 This Battlefields tour will take you through the moving events of the Battle of the Somme. During our guided coach tours you may expect to explore key sites of the Arras and Albert areas, visit Vimy Ridge, Museum of the Great War in Perrone and pay respects to the brave soldiers at Thiepval memorial. Look for our guied Somme Battlefields tours. Whenever you choose a coach holiday to France you are sure to see many sights and attractions at this amazing county. If you cannot find a suitable coach holidays to France contact us and let our experienced travel agents help you find your perfect coach holiday to France or any other destination in Europe. Remember, we are the UK's leading coach holiday website and have excellent value coach holidays to the UK, Europe and more with the widest choice and best prices. We are working with the Foreign and Commonwealth Office (FCO) to help British nationals stay safe abroad. The FCO website (www.fco.gov.uk/travel) offers straightforward travel advice, top tips and up to date country information to help you plan your holiday. Stay safe overseas, know before you go.